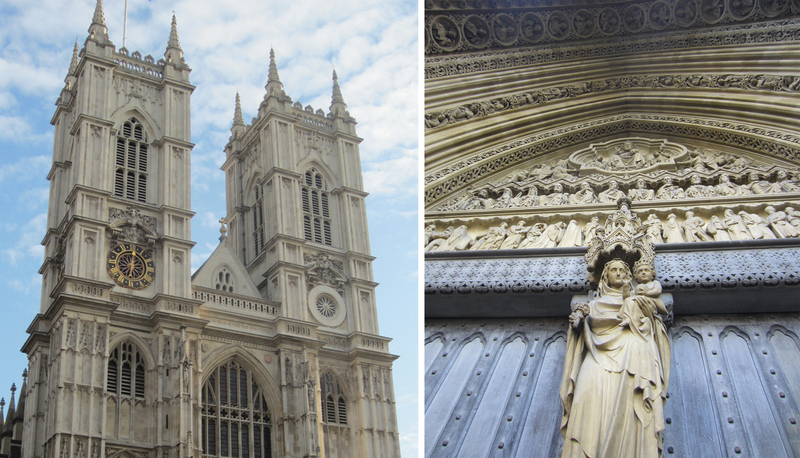 Westminster Abbey was in the spotlight not too long ago when the gorgeous Gothic church played host to the wedding of the Duke and Duchess of Cambridge, Will and Kate. 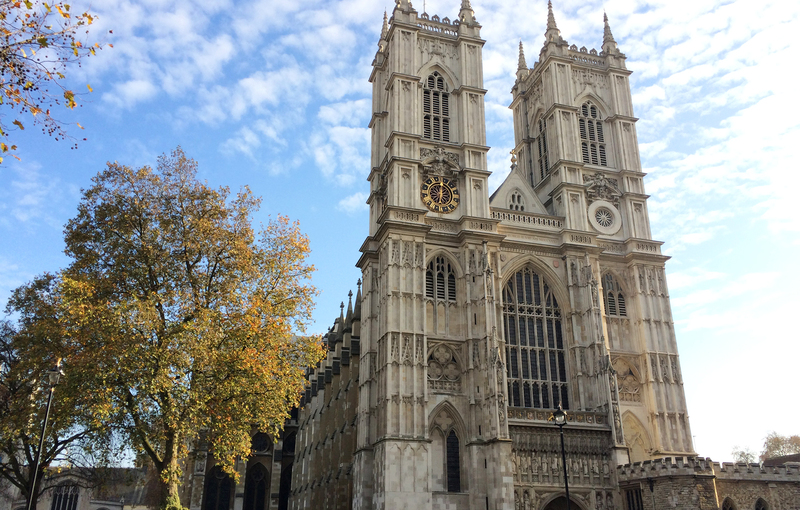 What the more than 2 billion people around the world who watched probably didn’t realize is that the church has been the site of 15 other royal weddings and every coronation since the year 1066. 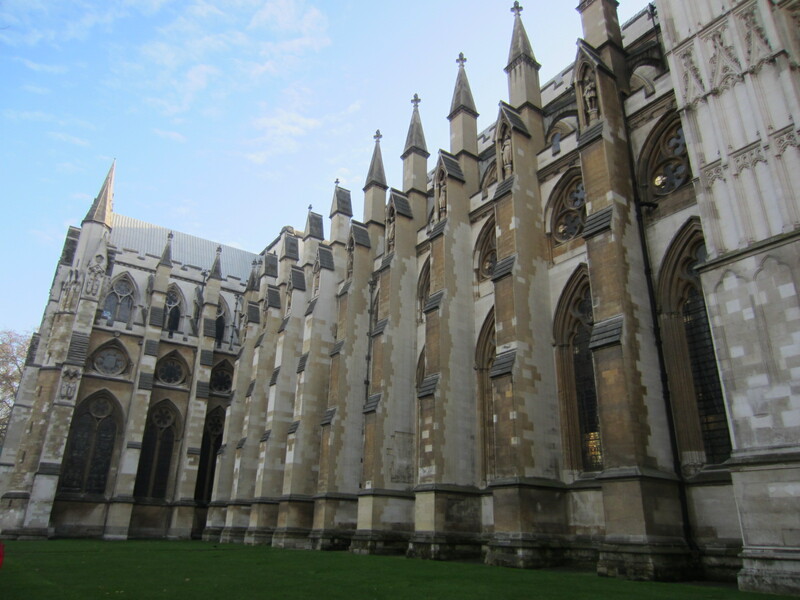 In addition, some of the most significant people in England’s history are buried here – more than 3,000 to be precise, including 17 monarchs – with many others commemorated throughout Westminster Abbey.